Unfortunately, no seats are available. Please select another time or call 866.307.7111. 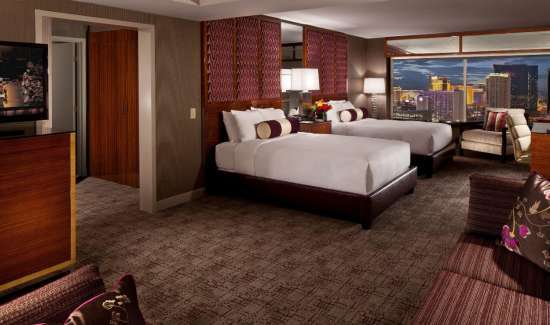 Compare room and suite details to discover the best fit for your lifestyle. Play the smart hand. Book direct. 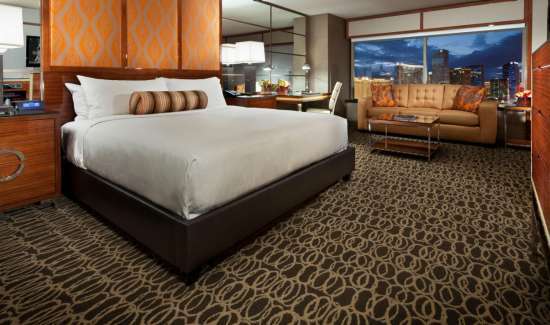 Best rates guaranteed, entertainment deals, and access to exclusive rooms & suites. 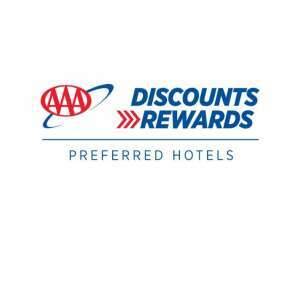 Members get up to an extra 30% off our lowest rates. Best room rates guaranteed. Vegas never stops. But when you need to pause, this room is a destination all its own. 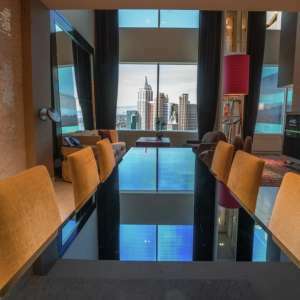 When you need to rest, relax and get ready for Vegas, stay in this room with a view. 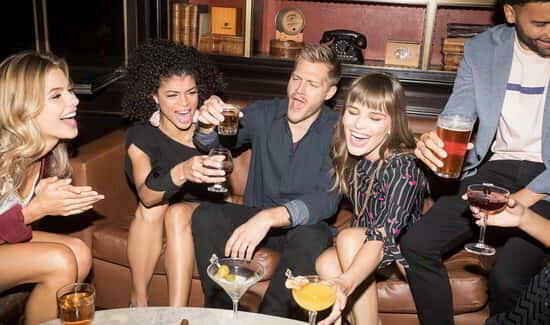 The stylishly chic Grand King has all the amenities you need to recharge for the next phase of the party. 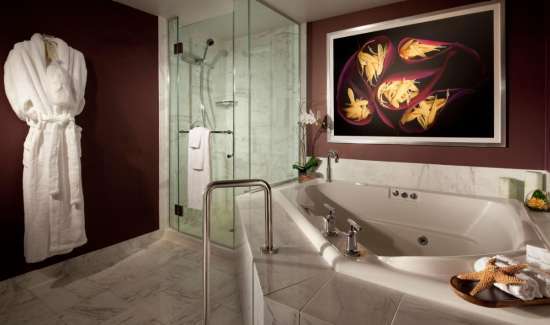 Find sanctuary in a suite designed to relax and rejuvenate. For a complete wellness hotel experience, Stay Well. Our Stay Well room provides an unprecedented opportunity for a complete wellness hotel experience. Accredited by the Cleveland Clinic, our Stay Well room provides an unprecedented opportunity for a complete wellness hotel experience. Stay Well rooms include: private registration, aromatherapy, air purification and additional wellness focused amenities. Experience unparalleled luxury and personalized services in this two-story loft. 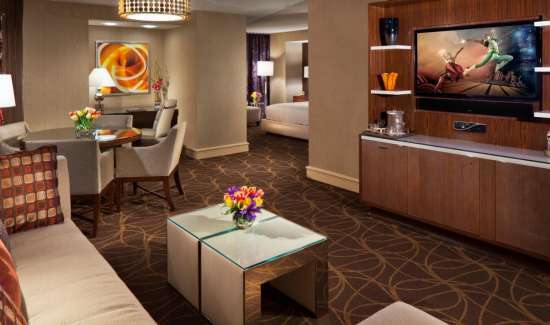 Whether you’re looking to get some work done or just celebrate, there’s room for both in our Executive Queen Suite. This suite is filled with indulgences including a Roman spa tub and dining area for four. 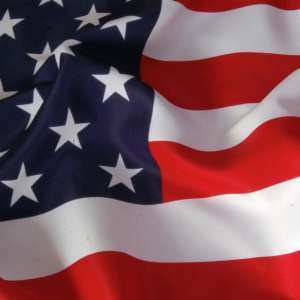 Receive an additional 10% off room rates with Military ID. The Stay Well Tower Spa Suite is designed for both entertaining and relaxing. Our Executive Stay Well Suite provides an unprecedented opportunity for a complete wellness hotel experience. There’s plenty of room for work and play in our Stay Well Executive King Suite with its comfortable, modern design. Its elegant, modern design features a media hub for all your gadgets, plenty of space to get work done, and plush furnishings to ensure your comfort all the while. 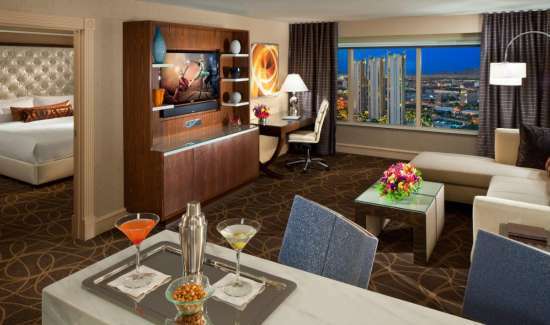 Watch the world unfold before you in our two-bedroom Stay Well Marquee Suite. A three-bedroom, three and a half bath loft with a billiard room, media room and butler pantry. 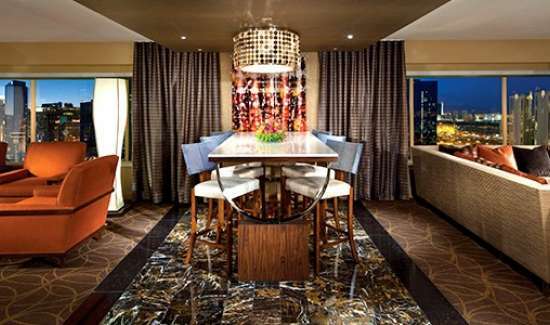 The West Wing King is just steps away from Hakkasan Nightclub and Las Vegas Boulevard. Two bedroom, two bathroom loft with a den, living room, bar area and media room. 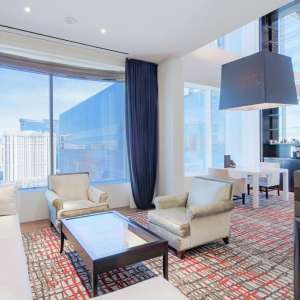 With its sweeping views, a stay in this penthouse suite puts you high above it all – exactly where you belong. 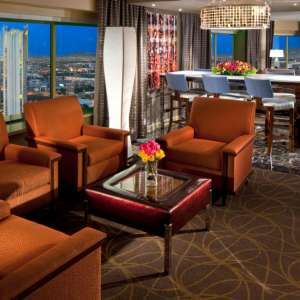 With dramatic floor-to-ceiling windows, this two-bedroom suite offers sweeping 180-degree views of The Strip. Sleek, modern furnishings and artwork are a welcome retreat when you need to rest, relax and get ready for the next round. An extraordinary experience, exceeding every expectation. With expansive views from your private terrace, this two-story suite is the epitome of Las Vegas living. A private oasis with an enormous living area ideal for hosting a party or relaxing in style. 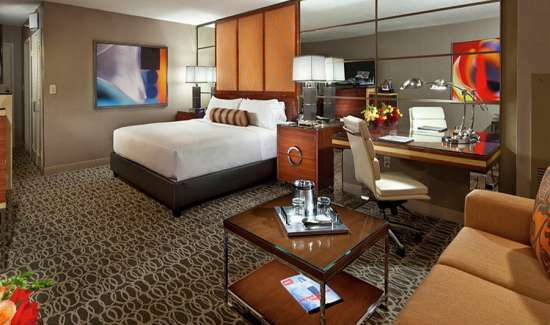 There’s plenty of room for work and play in our Executive King Suite with its comfortable, modern design. 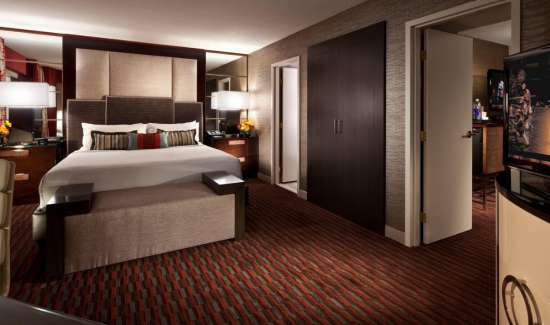 Take a virtual tour of a selection of our hotel rooms, restaurants and conference center. 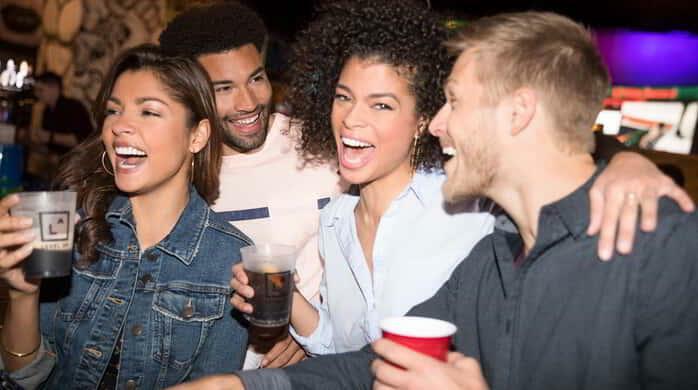 Get to the fun. Faster. 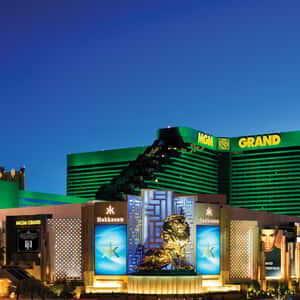 Stay connected with MGM Grand to be the first to know about events, entertainment, offers and much more!